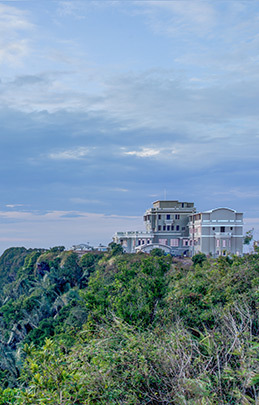 Experience a luxurious and historical hotel since 1925, located between the tropical forest and the “Opal Coast” with pleasant cool weather and picturesque landscape on the Bokor Mountain, Kingdom of Cambodia. The Hotel is 45 minutes drive from Kampot town and 170 minutes away from Phnom Penh. 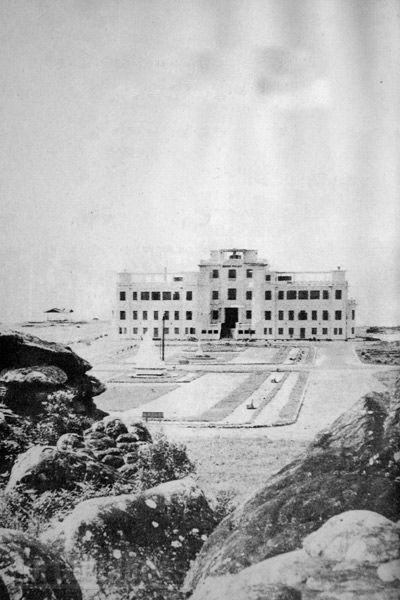 Bokor Mountain combines the advantages of both seaside and mountain alongside by stimulating effect of its saline humidity and freshness of its germ-free air, enable blood regeneration, and regain strength and health which make Bokor Mountain a suitable to health resort and tourist district for travelers. 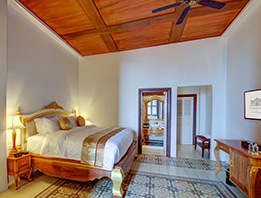 Le Bokor Palace offers 36 rooms and suites with original colonial style and equipped with latest amenities. All guestrooms are elegant and comfortable served with world-class service. 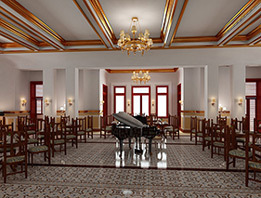 Le Bokor Palace offers 2 dining areas which provide fine dining and buffet. Thansur Restaurant: located on first floor offers you fine dining with 100 years of renascence menu. Our chef to select the freshly organic vegetables from own organic farm and animal farm combine with their unique skills. Bokor All Day Dining: located on lower floor provides very morning on local & international breakfast and the freshest regional fruits.